Please join us for the 2011 Raymond and Beverly Sackler Distinguished Lecture in Human Rights. Diane F. Orentlicher is serving as Deputy, Office of War Crimes Issues, in the Department of State while on leave from American University’s Washington College of Law, where she is a Professor of International Law. She has served in her current position, on appointment by Secretary of State Hillary R. Clinton, since October, 2009. The Office of War Crimes Issues advises the Secretary of State and formulates U.S. policy responses to atrocities committed in areas of conflict and elsewhere throughout the world. Described by the Washington Diplomat as “one of the world’s leading authorities on human rights law and war crimes tribunals,” Professor Orentlicher has previously served in various public positions, including Special Advisor to the High Commissioner on National Minorities of the Organization for Security and Co-operation in Europe. Professor Orentlicher is also co-director (on leave) of the Center for Human Rights and Humanitarian Law of American University. 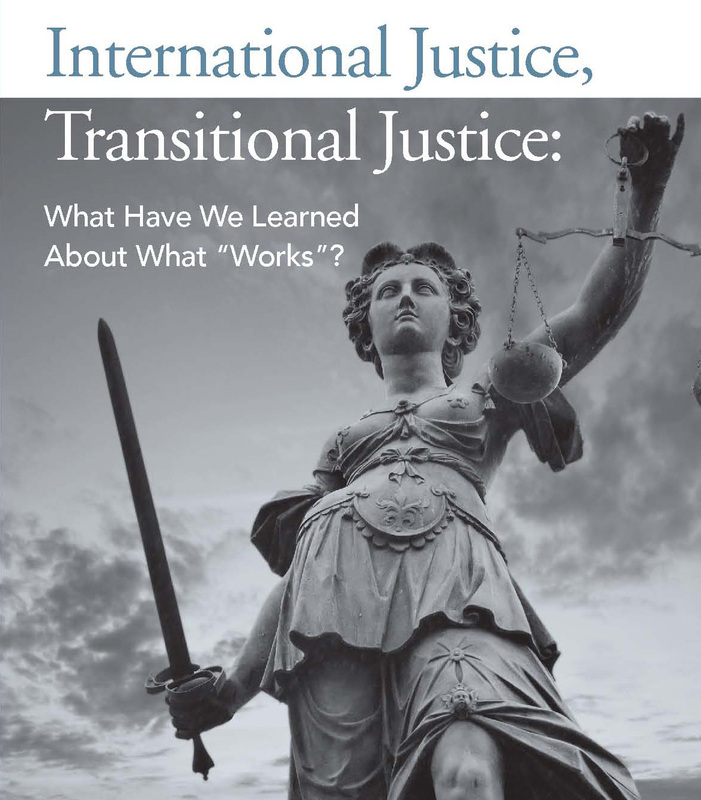 From 1995 to 2004, she served as founding director of the law school’s War Crimes Research Office, which provides legal assistance to international criminal tribunals and courts established jointly by the United Nations and national governments. Professor Orentlicher has presented congressional testimony on a range of issues of international criminal law, including U.S. legislation on genocide.